Time is up!! Eloncity Public Sale will be opened very soon - hope to see you there. 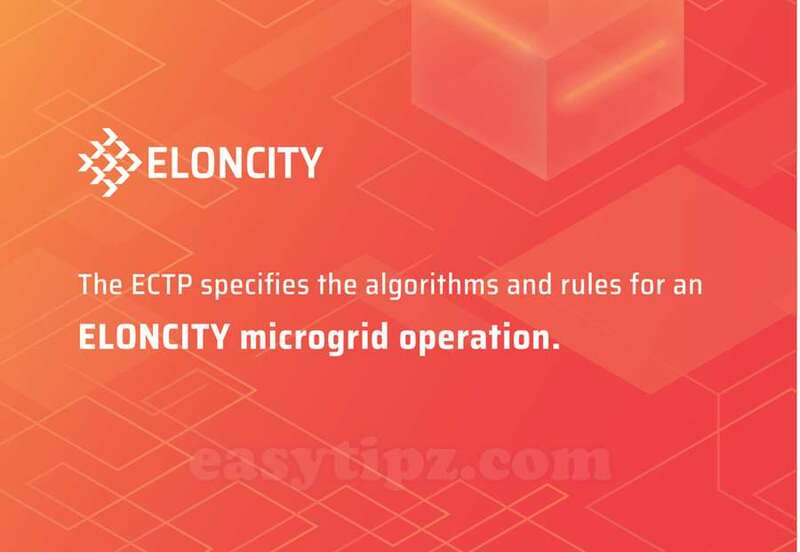 In this article, we will take a note about some recent Eloncity updates and News since Sep, 01 2018. 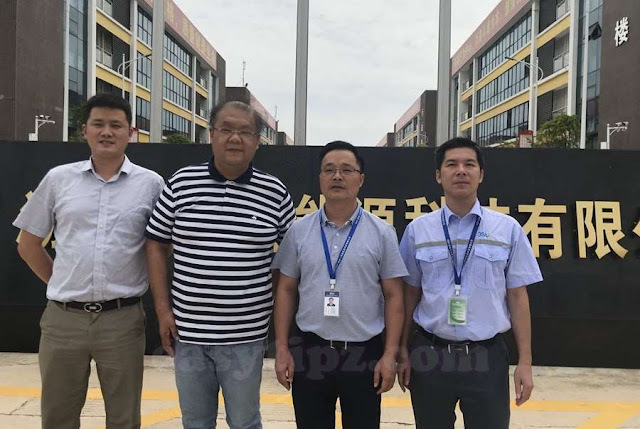 We can find that there are not many news and updates from Eloncity Team recently. I think the Team may be very busy now to prepare for the Public Sale event as well as developing the products/services. 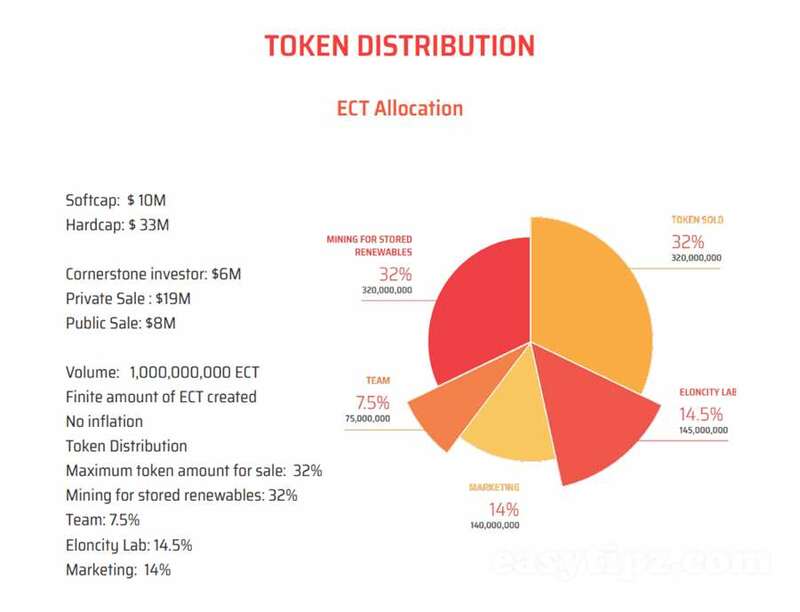 The renewable generation technologies of Eloncity Model include solar PV, windmills plus other generation technologies optimized for local renewable resources and suitable for deployment in the target community. This is a reaffirmation of the core features and values of the Eloncity. The granular power flows management of an #Eloncity #microgrid offers superior delivered power quality as compare to existing centralized AC grids or other AC microgrids. The size of a DC network is also a critical factor for the quality of the power delivered. 3) September 6: Founder Andy Li helps you break down your energy bill. On Sep 6, Eloncity Team shares a great article about Pioneering an Electric Grid in the Middle of Nowhere: Chapter 2: What’s Next — Evolving Beyond the Model of Self-Sufficient Homes to Empowering an “Off-the-Grid” Village. 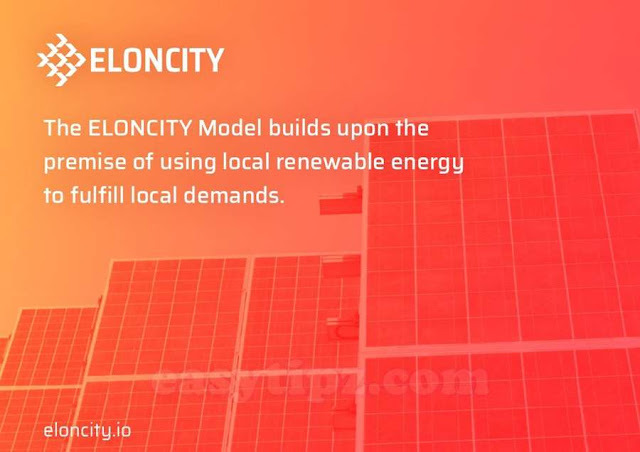 Eloncity aims to empower local energy consumer networks that share, and exchange locally-produced #renewable #energy to overcome structural, geographical, and economic barriers and to also enable sustained #community development and well-being. Eloncity has high potential to grow up very fast in the feature. Core ECTP core energy exchange platform based on high-performance blockchain network. The ELONCITY blockchain will be an enhanced Ethereum blockchain technology that has been optimized for the high-volume high-speed energy transaction. The ECTP provides an open, secured and distributed ledger for efficient recording of the transaction of energy services in the community in verifiable and immutable manner. The blockchain platform also enables Eloncity to establish an auditable record for tracking the sources of electricity generation in the community, whether it be renewable or fossil-fuel. The auditable tracking of electricity generation sources is critical for valuation of electricity based on generation sources and monitor the community’s progress toward the renewable GHG-free future. This feature facilitates a shared resource economy to maximize asset utilization rates and cost-effective access to decentralized renewable energy. By partnering with Arcblock and CyberMiles, Eloncity Smart Contract platform (the blockchain platform) can handle more than 10,000 TPS - enough for the future of energy-exchange. A versatile and optimized smart contract platform to support energy-exchange contracts amongst community members, compute real-time equilibrium energy prices for a given location on an #ELONCITY #microgrid and conduct agreed energy exchange. 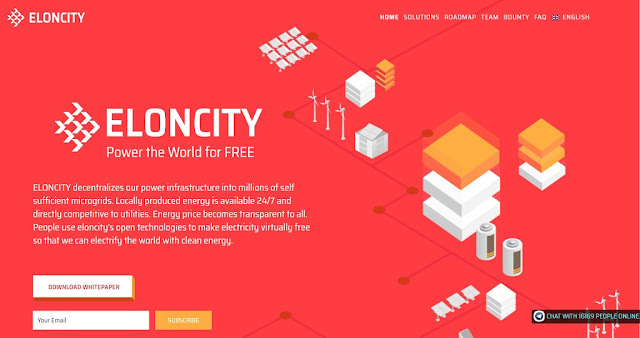 Eloncity is targeting the energy market with a blockchain solution (use the state-of-the-art blockchain technology for managing the generation and distribution of electric power). Climate change and the subsequent emergence of renewable energy sources have changed how energy is produced. Instead of big centralized nuclear and fossil energy production facilities, more and more smaller decentralized wind and solar energy plants come into appearance. At the same time many consumer of electricity start producing their own energy and turn from consumers into “prosumers”, producers and consumers of energy at the same time. Eloncity's goal is not to replace centralized power generation (AC system). Instead, it hopes to reduce residents’ dependence on a centralized power supply system and improve overall resource utilization.